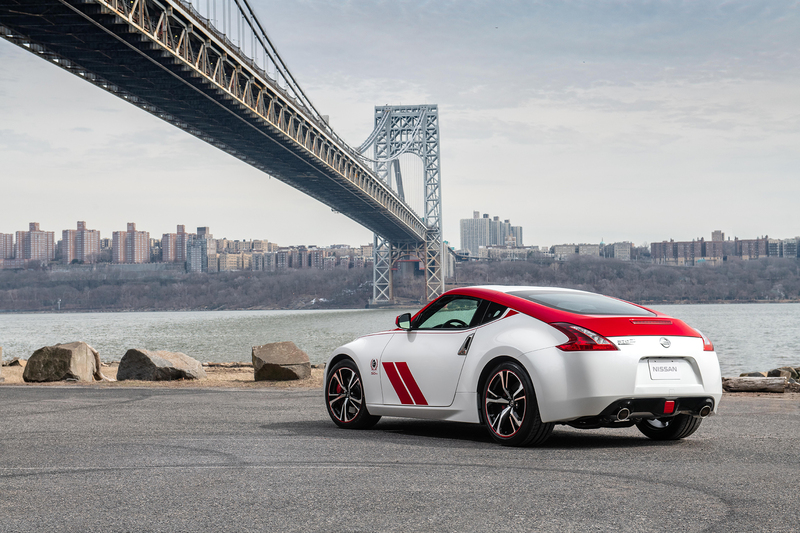 Believe it or not, the Nissan 370Z turns 10 years old this year, but that isn’t stopping Nissan from celebrating one of its halo sports cars with a special edition at this year's New York International Auto Show. 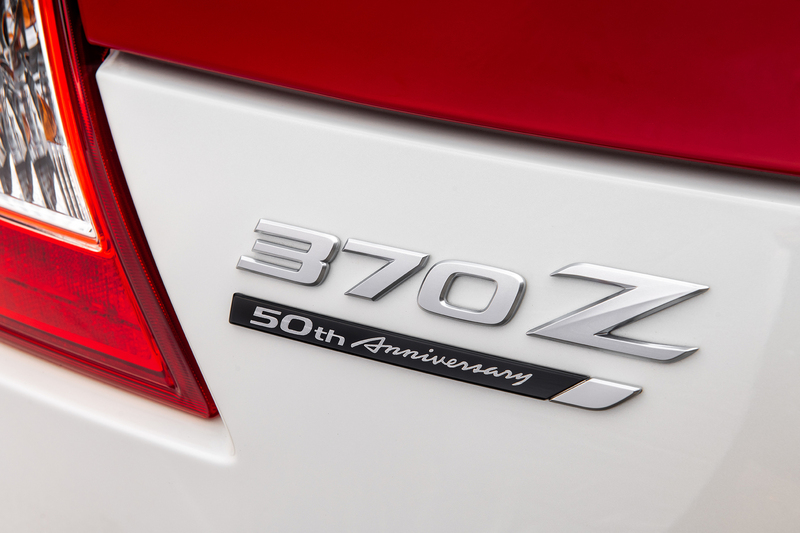 Meet the 2020 Nissan 370Z 50th Anniversary Edition, a unique take on the current 370Z that pays tribute to the year the original Datsun 240Z arrived on U.S. shores a half a century ago. 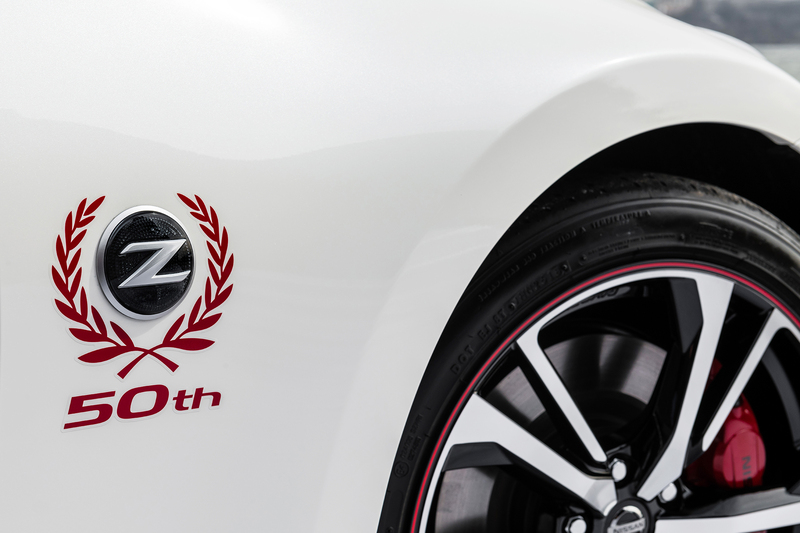 More specifically, the 370Z 50th Anniversary Edition takes inspiration from the original #46 BRE (Brock Racing Enterprises) Datsun 240Z, the star car of the SCCA National Championships from the 1970s, driven by none other than John Morton. Brock Racing Enterprises sources its roots from Pete Brock, a renowned automotive designer, author, and photojournalist who made his fame working with the original Shelby Daytona Cobra Coupe and Chevrolet Corvette Stingray. Brock established his own racing design firm and team, which is where BRE comes from. During a time when domestic automakers dominated the motorsports scene in North America, BRE specifically began working with Datsun, Toyota, and Hino in its earliest days. 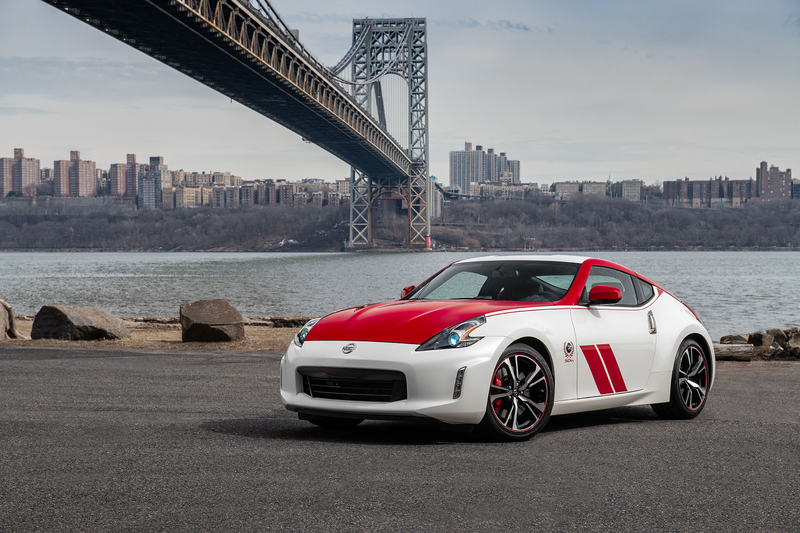 "It's no secret that the Datsun 240Z started the ball rolling for Japanese sports cars in the U.S.," said Ivan Espinosa, Nissan vice president of global product strategy and planning. "Almost as well known in Z history is how Peter Brock's competition-tuned 240Z changed the American motorsports landscape. After the BRE 240Z debuted in 1970, Nissan/Datsun became one of the most successful companies in American motorsports – with thousands of victories over the past five decades." 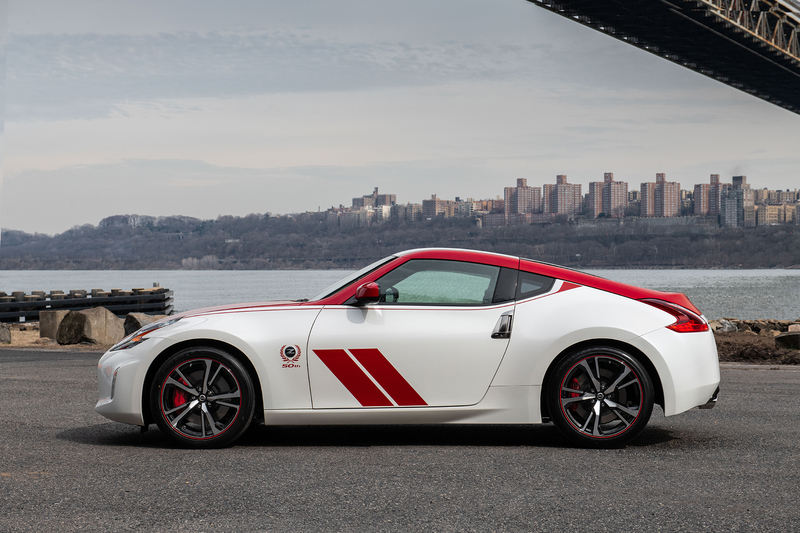 Separating the 370Z 50th Anniversary Edition from your typical run-of-the-mill 370Z is its unique red and white racing livery theme. 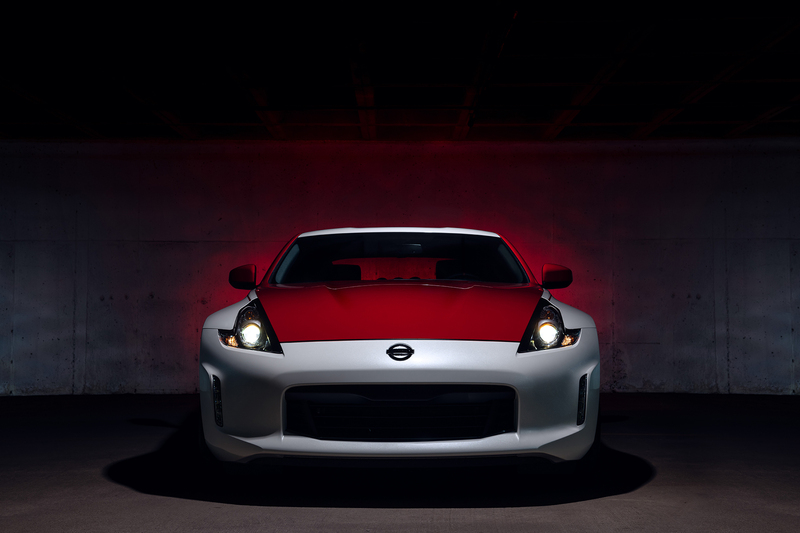 The main color is complemented by two signature stripes on the doors, along with a painted hood, truck, A-pillars, and side-view mirrors, all of which are inspired by the original BRE 240Z. There is also an option for similar theming, but with a silver exterior and black accents. 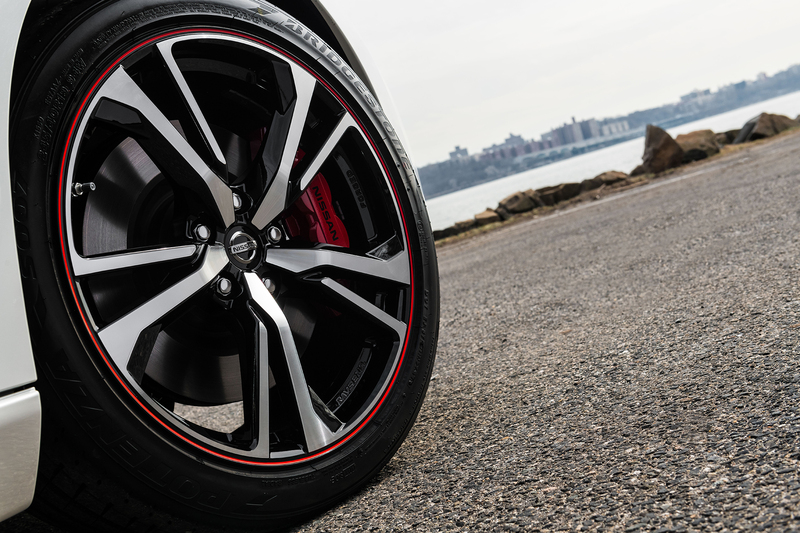 Complementing the whole package is a set of 19-inch five-double-spoke wheels, bespoke to this special edition 370Z. 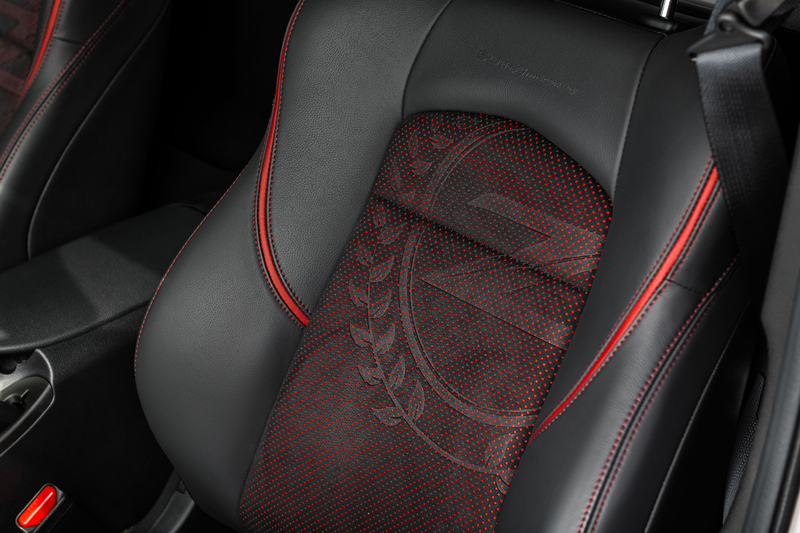 The interior also gets its fair share of gussying up with a 50th anniversary-themed Alcantara steering wheel, special leather and suede upholstered four-way power seats with 50th-anniversary logos embroidered in the backrests, and other bespoke trimmings. 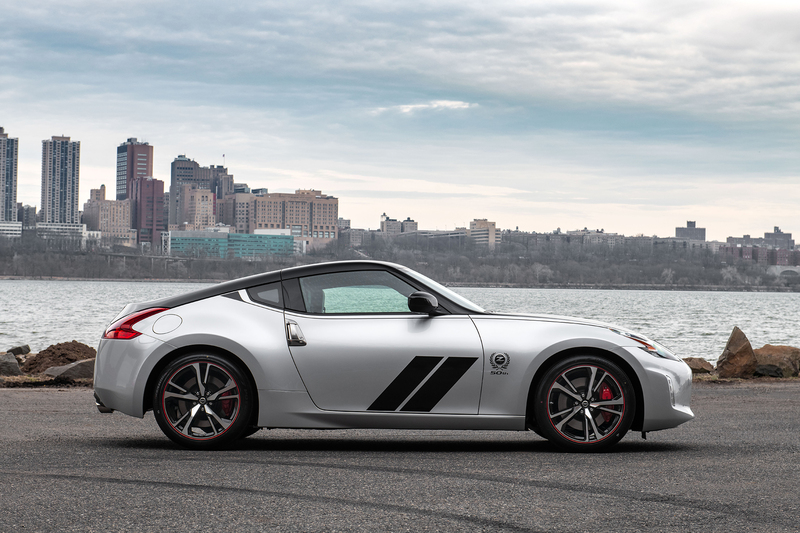 Otherwise, everything under the hood remains the same as the normal 370Z, which means the same 3.7-liter VQ37VHR naturally-aspirated V-6 churning out 332 horsepower and 270 pound-feet of torque. Channeling the power to the rear wheels is either the traditional close-ratio six-speed manual or a seven-speed automatic.